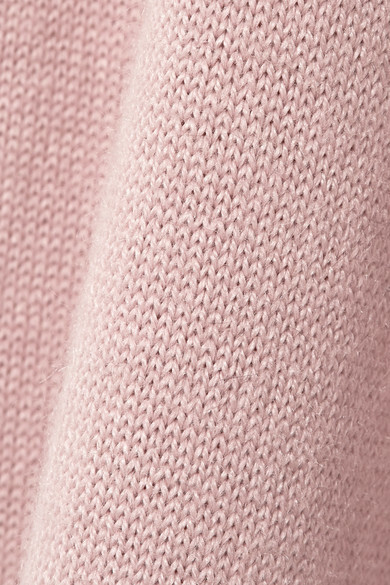 Mansur Gavriel's pants are knitted from a cozy alpaca and silk-blend so they'll feel just as comfortable as they look. 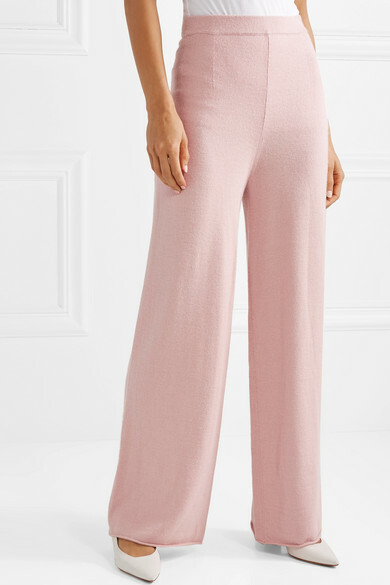 This pair is fitted with a thick band that sits high on your waist and has a wide-leg silhouette that hits the floor. Wear them with the matching sweater. 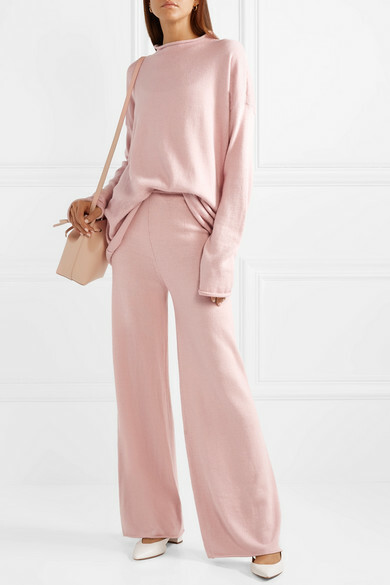 Shown here with: Mansur Gavriel Bucket bag, Mansur Gavriel Pumps, Sophie Buhai Earrings.